IMPORTANT - Restrictions on use Experienced pilots only. Telephone the occupier at The Howe before flying. Strictly no dogs. Do not block the track and close all gates. Use stile onto the fell. If you think you may go down check with the occupier at Long Green Head first. 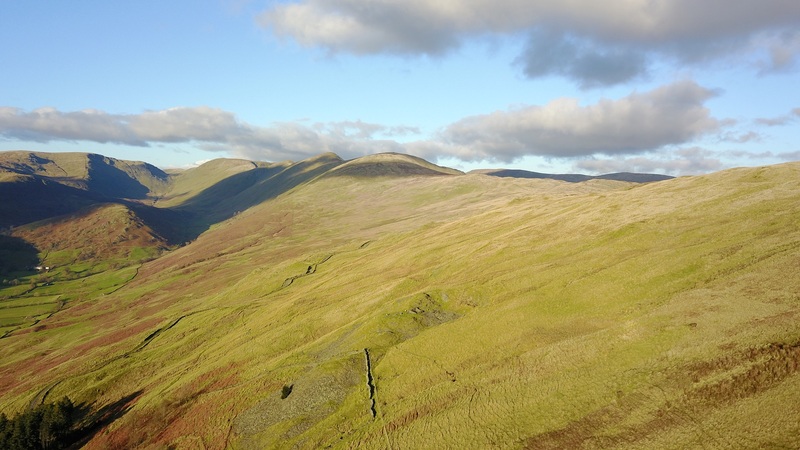 While there are no lambing restrictions on the fell the usual courtesy to avoid fields with livestock is essential for preserving our good relations with the farming community in this valley. 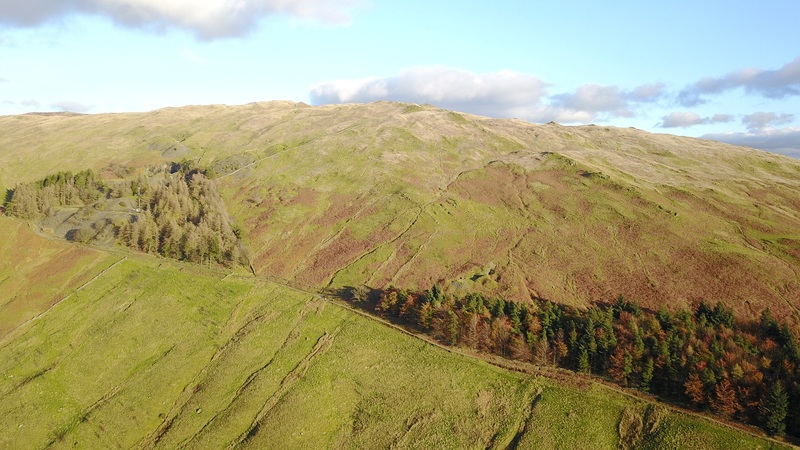 An excellent and impressive ridge site overlooking the Troutbeck Valley. 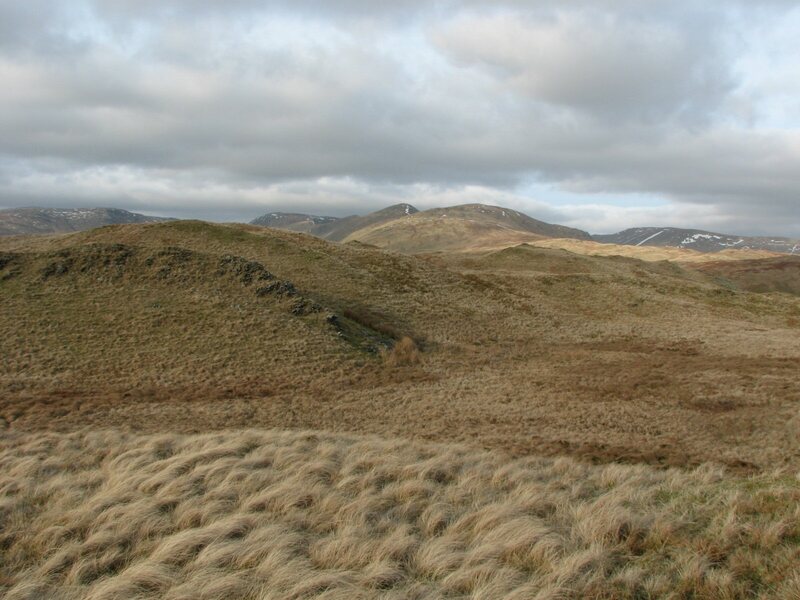 The ridge runs north / south and rises to some of the higher fells of the Lakeland area. Broadgate Farm. This postcode centre is a considerable distance from the flying site as there are no other delivery points in the area. If approaching from the east, the farm is on the road from Ings. Use with caution if approaching from any other direction. Approach from the A591. Turn right at Ings (going west) and follow a minor road for about 5 km to a left hand bend with a good unsurfaced road leading off to the right. Cars can be left at the start of the track and pilots should double up as there is very limited parking at the end of the track. From Dubbs Reservoir follow the track until it joins the Garburn Track on the right as it rises from the valley below. At this point climb the stile to the right and gain the hillside above to a take off point 50m above. 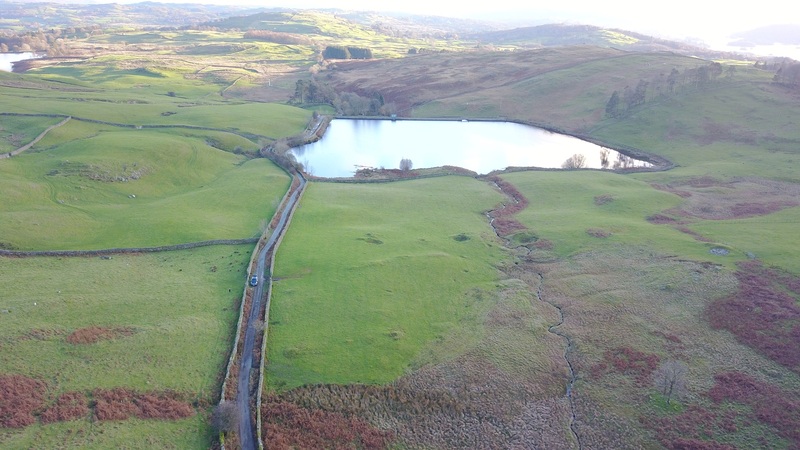 Once past Dubbs Reservoir, the track deteriorates significantly and is really only suitable for 4 x 4 vehicles. Depending on conditions it can vary from excellent with good thermals to downright rough. Turbulence increases as the wind goes north of NNW or above 16mph. It can be rough in the valley in even moderate winds. Only use the valley bottom landing as a last resort. Top landing is a little awkward and a reasonably flat spot should be sought out from the air before attempting; there are lots of small hillocks. Bottom landing is down the road from the cars by the small reservoir; inspect this area first before flying. It is recommended that a windsock is placed by the reservoir. 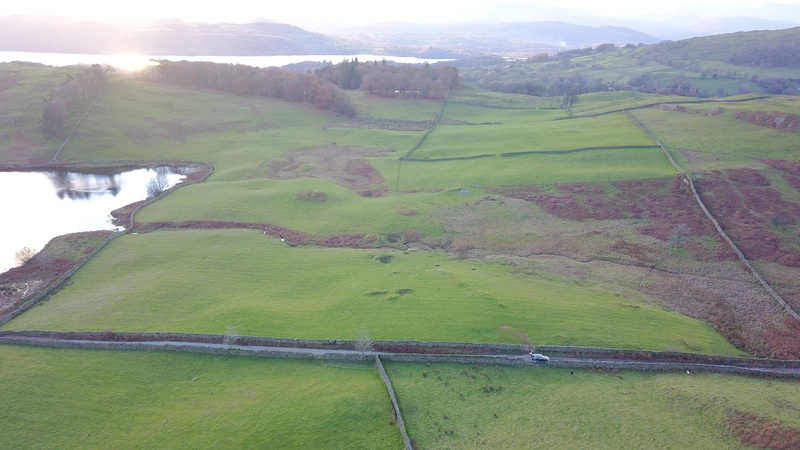 The SW take off is fairly shallow and short and only useful if the wind goes off the hill to the south (common - due to sea breeze sweeping up Windermere). The site is fine in light winds but stronger conditions can lead to turbulence. The farmer is not keen on paragliders. Please limit any 'scratching' if possible. 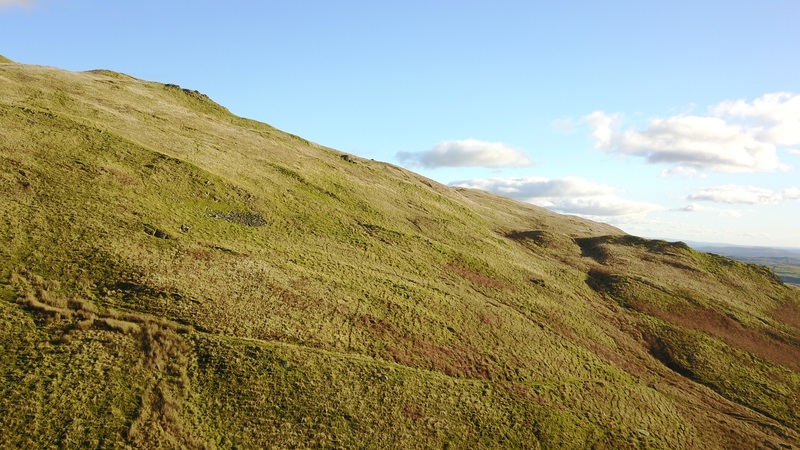 Brilliant XC potential; Wether Fell is 45km downwind and can be used as a staging point for exploring areas of the Yorkshire Dales and beyond. 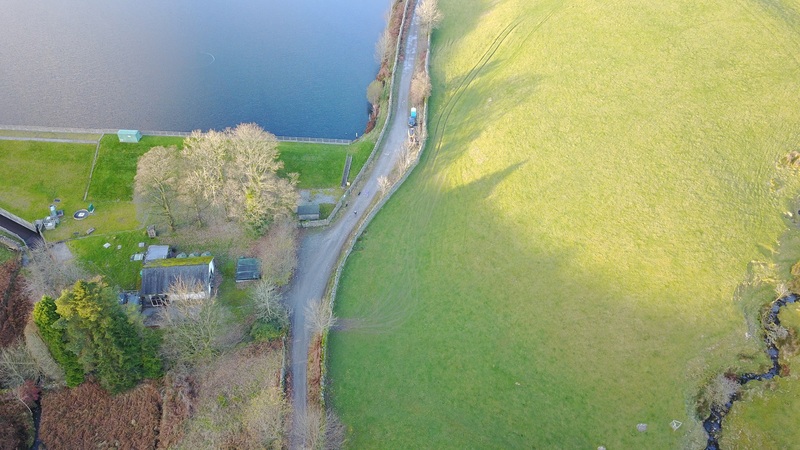 Follow this link for a 360 degree panorama of take off at Troutbeck. 2 people are sitting in the take off area. This starts in the lower right hand corner of the video and changes to lower centre during video. Take off is near an area of scree. 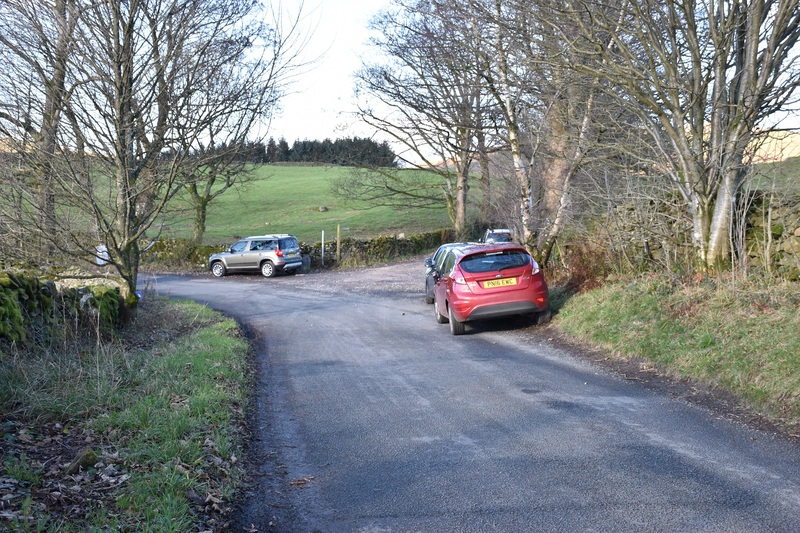 This is where you leave the Ings to Troutbeck road and turn up the track on the right. If you want to look after your car park here. After a kilometre up the track, you will reach Dubbs reservoir. Try not to park in the triangular area as this is used by the water company vehicles. If you can, park where the toilet cubicle is situated, about 50 yards from the triangular area. Past this point, the track deteriorates quickly and parking areas are very limited. A general view of the site looking east. The Garburn road climbs diagonally from the bottom right. Note the 2 small communication towers in the woods to the left. Take off is in the centre of the photo and is halway between the top of the bracket and the skyline. 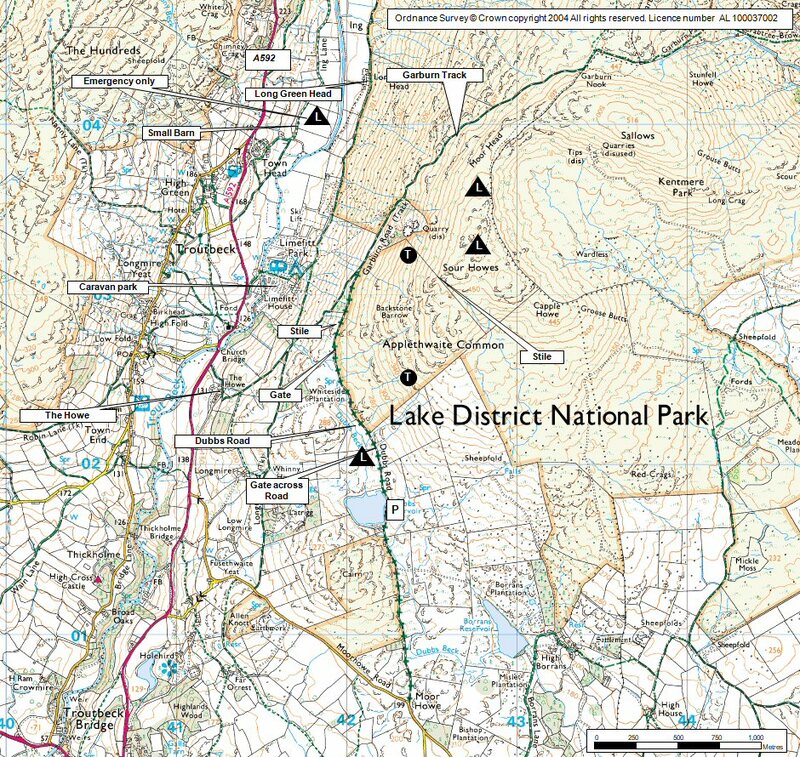 On a good Troutbeck day take off will generally be high because a low take off may suggest a fair wind and it can be prone to turbulence... especially the further north you go. Magnificent country to fly in! 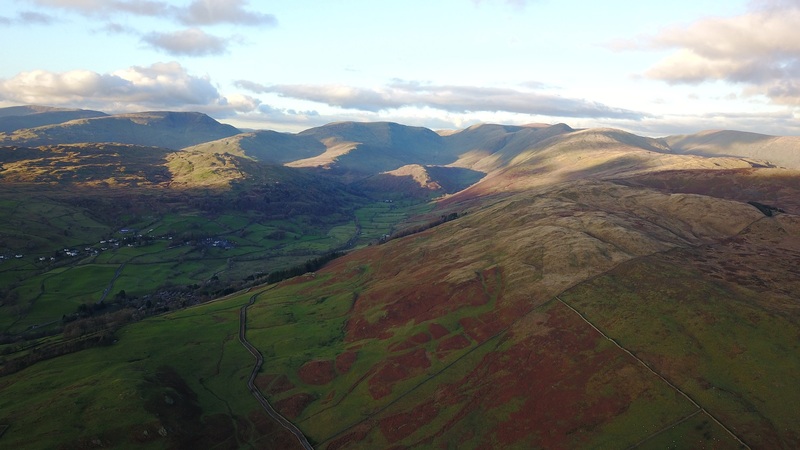 Looking north up the Troutbeck Valley with the Kentmere ridge on the right. 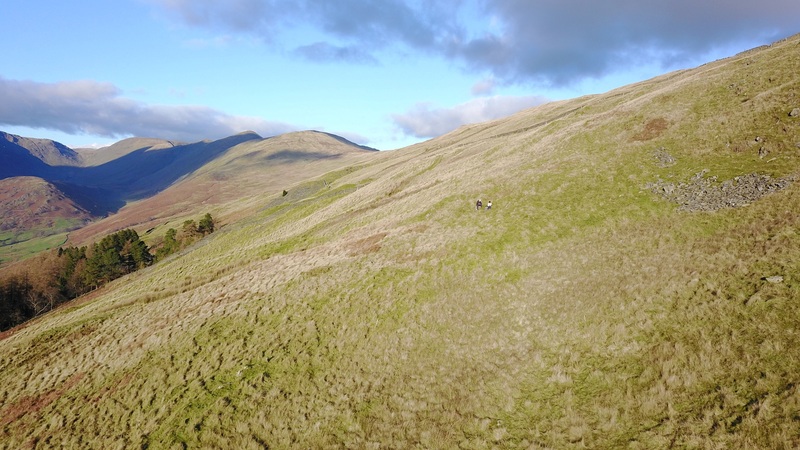 The "gnarly" top landing area at Troutbeck.Care is needed here as there a number of small peaks with steep ground between them. The landing area by Dubbs Reservoir. The ground does slope away after the levelish bit to the right of the car. Google Street View - Parking The start of the Dubbs Road which is an unmetalled road. As you can see, they were repairing the track in 2010 - but this will only go as far as the reservoir.